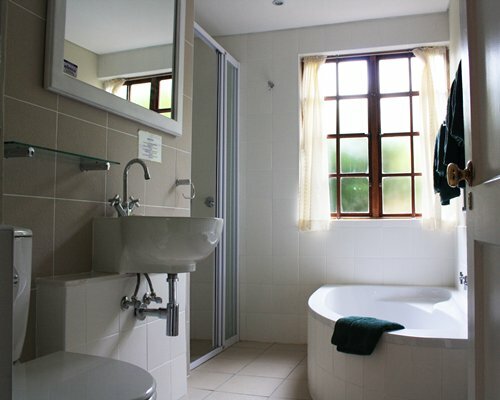 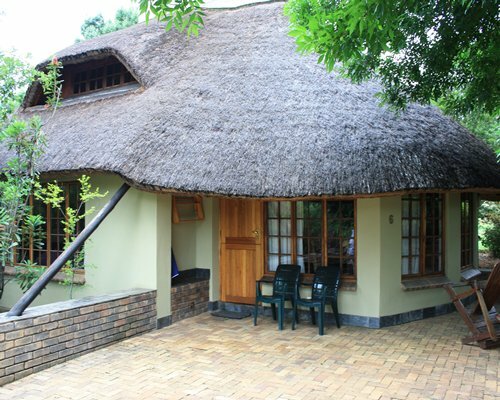 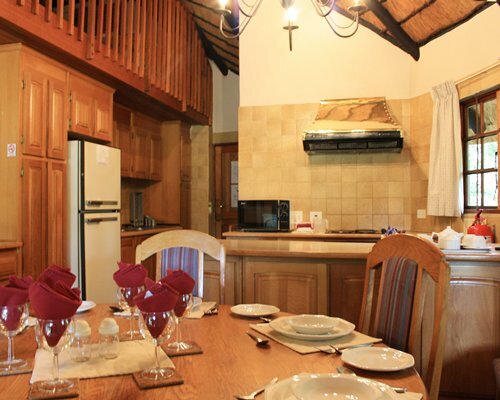 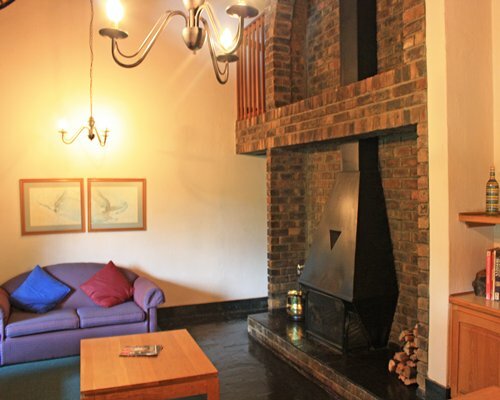 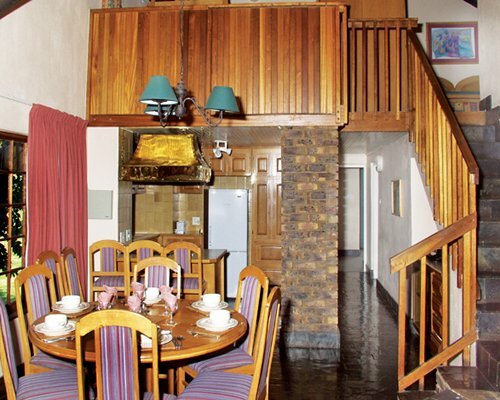 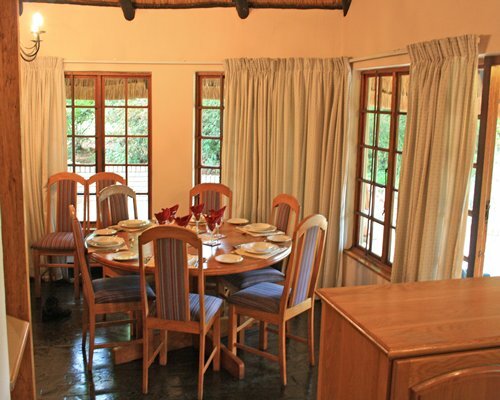 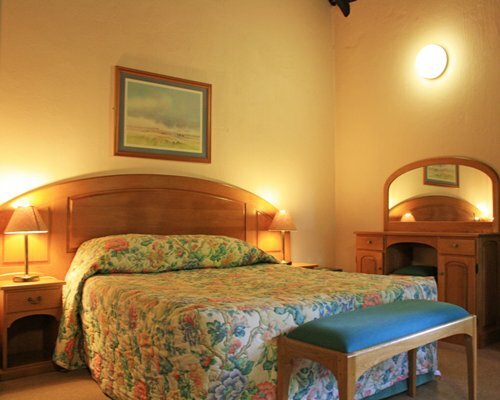 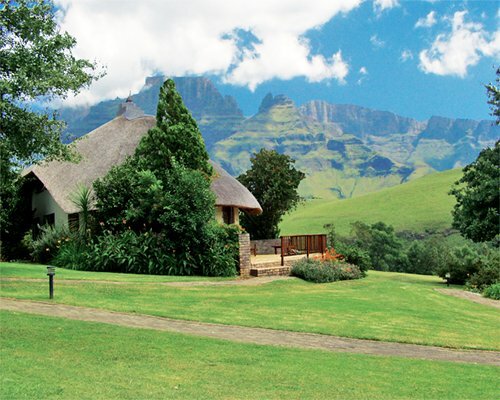 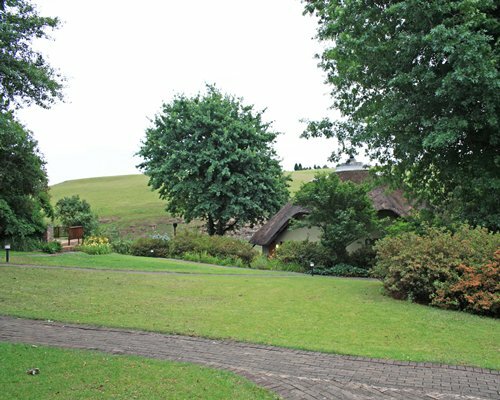 In a glorious mountain setting in the Winterton district of Drakensberg, this resort offers tastefully furnished self-catering thatched cottages, with fireplace, television, video and hi-fi equipment, microwave, and grilling/barbecue facilities. 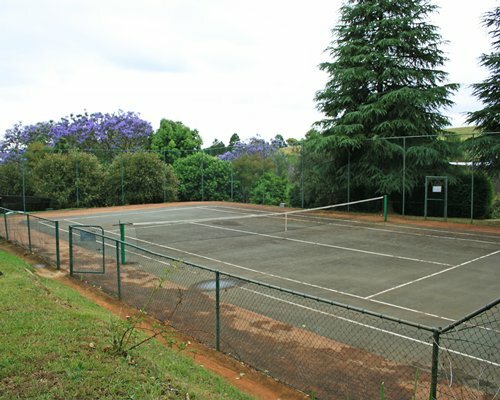 In the lovely gardens are hot and cold pools, as well as a tennis court. 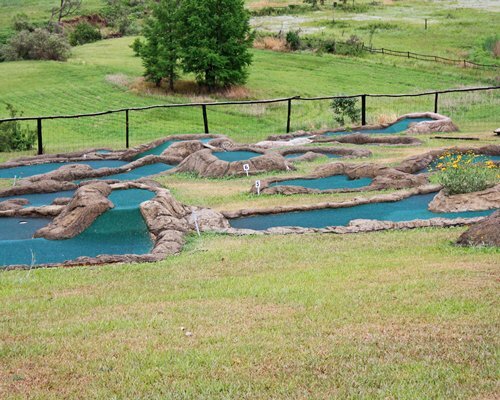 There are excellent opportunities for hiking, horseback riding, fishing, and golf nearby.